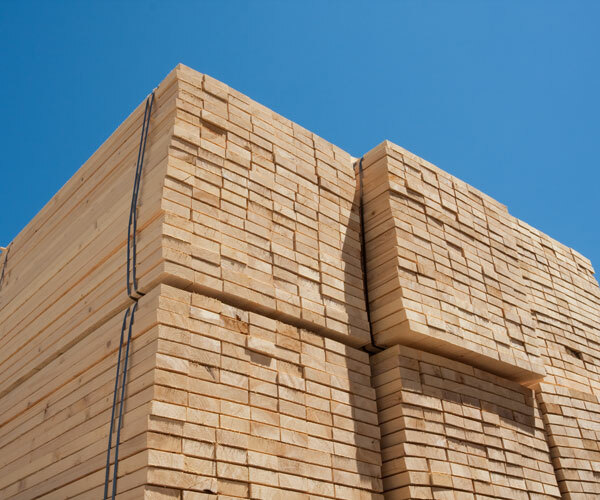 At Western Forest Products our inventories generally include kiln dried dimensional lumber in 8 to 20 foot lengths of 2×4 through 2×12. We offer these in both Hemlock and Douglas Fir, as well as Premium Grade in select dimensions. We also stock a limited supply of SPF. Our inventories also include kiln dried 2×4 and 2×6 precision end trimmed studs in 92-5/8 and 104-5/8 inch lengths in Hemlock, Douglas Fir and Premium Grade Douglas Fir. We can also special order custom and kiln dried beams, usually with a fairly short lead time.